Markelle Fultz is having a nightmare start to his NBA career. A wrecked shoulder and loss of confidence have seen the Number 1 overall pick of the 2017 NBA Draft struggle mightily in the NBA thus far. Some have already put forward claims that he is the biggest draft bust of all time, but I'd like to pump the breaks on that one. Fultz has got a couple more years to prove his worth, but his situation got us thinking about who is actually the biggest bust of all time among the Number 1 overall picks. 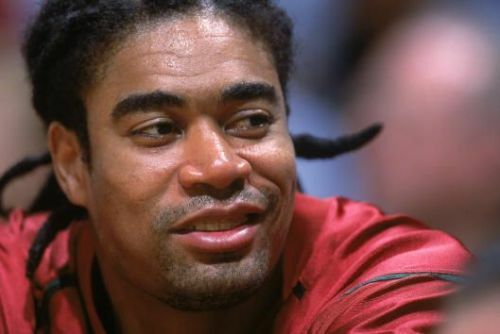 Never Nervous Pervis in college became Out of Service Pervis when he came into the NBA with the Kings. Ellison played just 32 games his rookie year and was traded to Washington soon after. Ellison enjoyed the best years of his career with the Bullets and had the best year by far of any player on this list in 1991/92, where he averaged 20 Points and 11.2 Rebounds per game, winning Most Improved Player. That would be the high point of his career, as it was all downhill post that season, as injuries began taking their toll on his body. Ellison finished his career with averages of 9.5 Points and 6.7 Rebounds. A point can be made that if not for those injuries, he might have actually ended up having a pretty good NBA career, as evidenced by that 1991/92 season, but alas it didn't last. The Kings missed out on some great players in that draft, in Shawn Kemp, Glen Rice, and Tim Hardaway. Art Heyman was a star in college for Duke. A terrific scorer, he's widely regarded as the guy who put the college on the map, as they weren't the force they are known as today before his arrival. 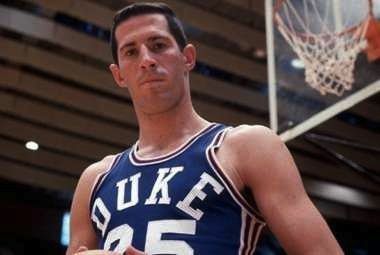 His exploits at Duke led to him being drafted 1st overall in the 1963 draft by the New York Knicks. 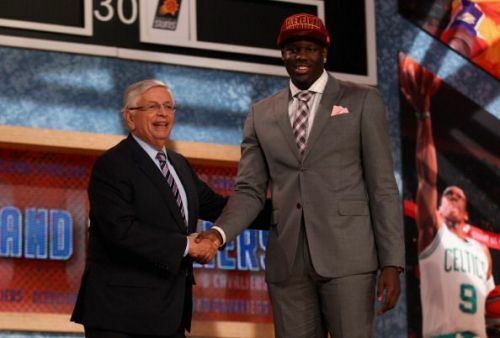 Heyman had an instant impact, averaging 15.4 Points and was voted into the NBA All-Rookie team. You'd think he'd kick on from there, but temper issues and outbursts meant that his playing time was cut down significantly. He was out of New York soon after and was out of the league by 1966. Heyman did ultimately end up having success in the ABA, which he joined in 1967, but just in the NBA terms, he remains one of the biggest busts. He finished his NBA career, averaging 10.2 Points and 2.3 Rebounds. Hall of Famers Nate Thurmond and Gus Johnson were drafted after Heyman.